When grilling or BBQing, some people prefer using all-natural wood instead of charcoal. While both have their advantages, there is nothing like the aroma of natural wood smoke on your food. The convenience of charcoal should not be dismissed. Nowadays, there are several different kinds of charcoal, including some that can be lit up with just a match or lighter. They don’t require additional lighter fluid or prep. There is also something nostalgic about the flavor that comes from cooking with charcoal. 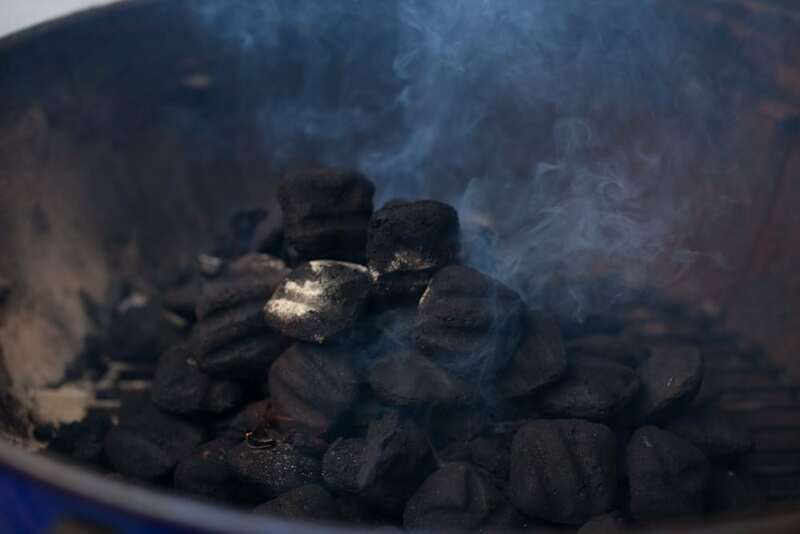 You can also use charcoal and add natural wood for the ease of charcoal, but the flavor of wood smoke. Using them simultaneously is a very effective way to transfer both heat and flavor. Cooking with wood fire is essentially going back to the roots of cooking. Mankind’s first ever cooked meal was most likely fueled by natural wood and that first meal would have included the tasty smoky flavors we can all relate to. 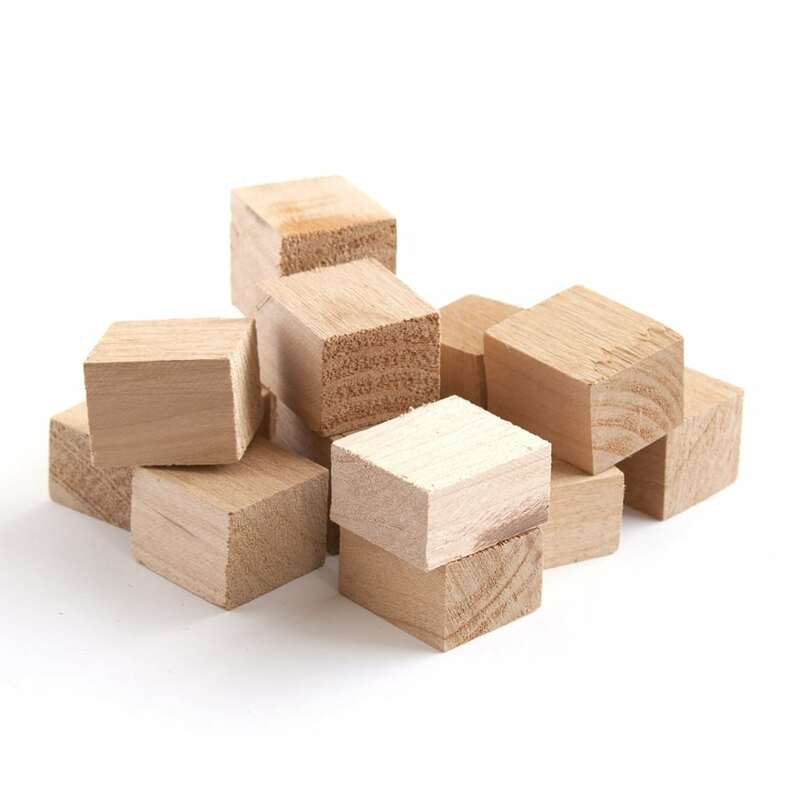 Different flavors can be extracted from different species of wood. For example, Hickory wood is robust and stands up well to large cuts like beef brisket, pork butts and whole turkeys. Whichever wood variety you choose, they all have something in common. Due to their density, all these woods are in the category of hardwoods. Hardwoods burn slowly so they are well suited for smoking food as they do not need to be replenished very often. It is important to open your smoker or grill as little as possible to keep the smoke trapped and maintain those smoke flavors. Most of us have heard the term “we eat with our eyes first.” Natural wood smoke can also add an appetizing color to your food. I recommend purchasing wood that is suitable for cooking. Wood should be kiln dried. Pathogens like fungi and bacteria cannot survive the kiln drying process. Pathogens typically reside in the bark of the trees and bark cannot remain intact when kiln dried. The burning of bark can also add some undesirable flavors to your food, so I always recommend cooking with clean, bark-free wood. Using wood when grilling or BBQing instead of charcoal is easy. Simply add your wood to the grill, light on fire (you can use all natural firestarters, newspaper, or Cedar kindling, for example). Once the wood is on fire and it starts turning grey, restrict air flow to force the fire to die down, so your wood coals are smoldering instead of on fire. Once ready, just add your food and cook as desired! Looking for a good source of quality, food-safe wood? Try some Wildwood Grilling Smoking Blocks.